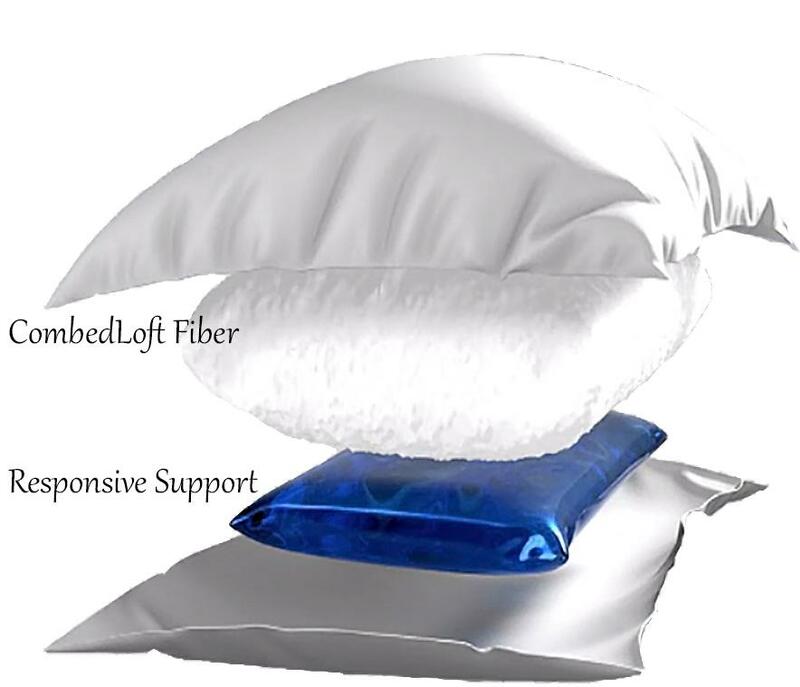 The right pillow is a critical, and often under-estimated, part of a good night’s sleep. 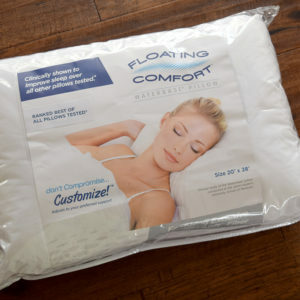 The Mediflow Floating Comfort Pillow is clinically proven to help you get a better night’s sleep. 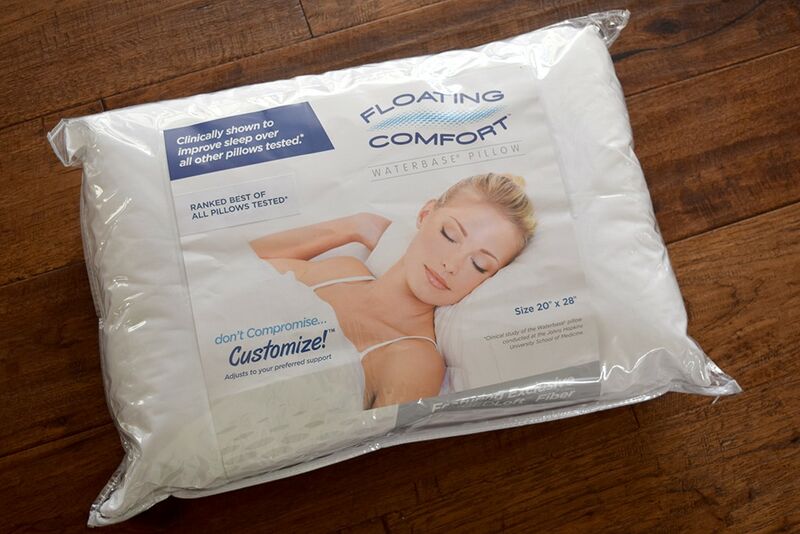 With an exclusive loft fill and adjustable water-filled support system, the Floating Comfort Pillow is a great gift for anyone who sleeps!